The creators of netflix’s castlevania anime have been talking about doing an adaptation of Berserk to make it 2D and adapt everything. I’ve been watching castlevania to decide whether I’d want them to adapt this or if I’d want another studio to do it. First of all a 2d full berserk adaptation is better than no 2d full berserk adaptation meaning if they do it I’d still think it’s a good thing. 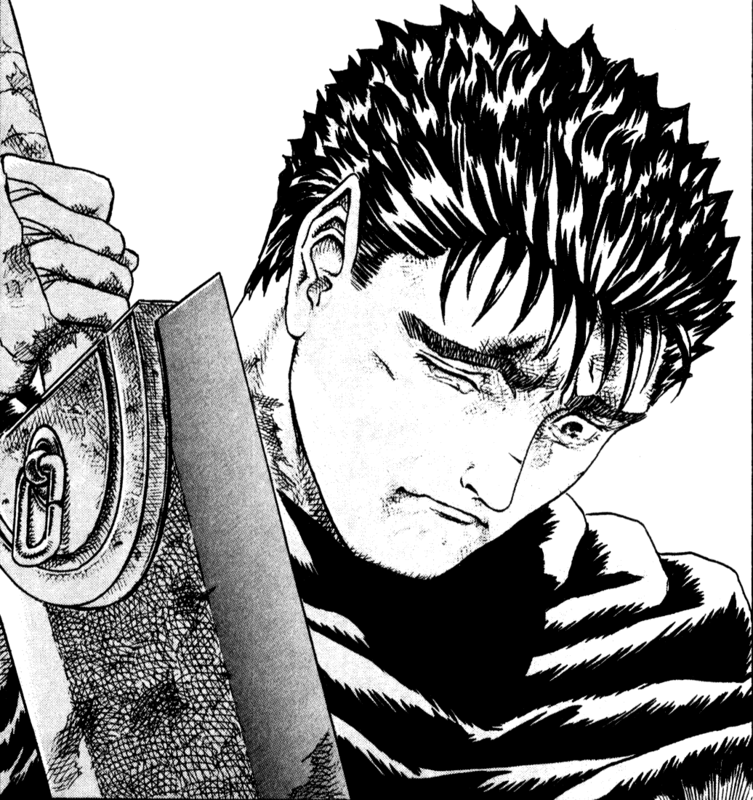 But considering the quality of castlevania I wouldn’t really want them to adapt Berserk. The quality of episodes has not been good in my opinion. The biggest problem is the story which is odd to me because theirs this huge conflict going on and we’re only being bothered by a religious conflict with laughably one note villains in a city that doesn’t feel important at all. The story we’re watching doesn’t seem to matter very much. We’re not led to believe that solving the conflict will help them defeat Dracula because it’s just a problem in the way before that can happen in the first place. The next thing I noticed was that the animation is quite stiff. They use the same style of animation for so many moments as well that it’s quite easy to spot the pattern and be annoyed by it. Essentially theirs slight character movement, then they freeze to talk, then they move slightly again. I just don’t like how obvious this is or the framing of the scene to be honest, I think it could be better. Then the sound of the anime isn’t very iconic either. 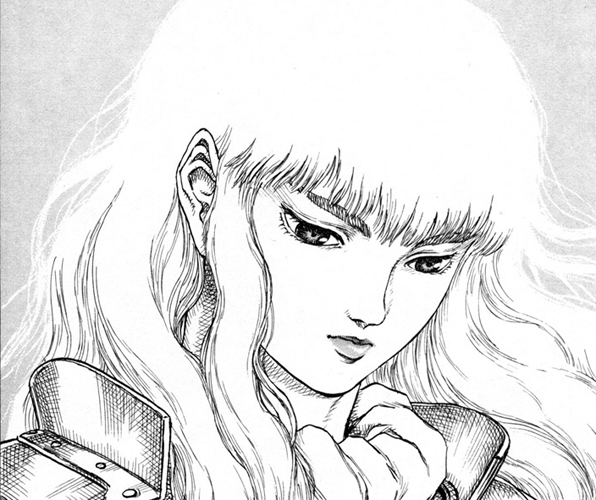 If I go back to 1997 berserk it’s soundtrack is iconic and excellent. The songs stand out so well and it’s just great. Castlevania did not have the same thing. The problem of story wouldn’t carry over so all that matters is everything else which was about average. It didn’t stand out as great but it wasn’t awful, and the last thing I want Beresrk being is mediocre. 1997 didn’t have the same resources available to them in animation so they made up for it in other ways by taking advantage of the stuff they could do excellently. So despite the action being less animated it can still feel really amazing to watch. This style of action and animation for Castlevania is not as good to me and worse than the old berserk. Instead of making up for not being able to have great animation it just uses what it has anyway which doesn’t come off as impressively to me. I don’t doubt that these guys could make a good Berserk adaptation, it’s just that the reason why it would be good would be attributed more to the manga than the actual studio itself.